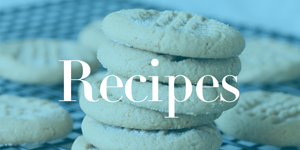 Home / Freebies / Free Stuff Online / Free Valentine’s Day Card + Free Shipping! How Cute! You can get a Free Valentine’s Day Card today from Cherishables.com and they even have Free Shipping! You can make your own Custom Valentine’s Day Card for FREE when you enter the Code VAL15A at checkout and it is really that simple! 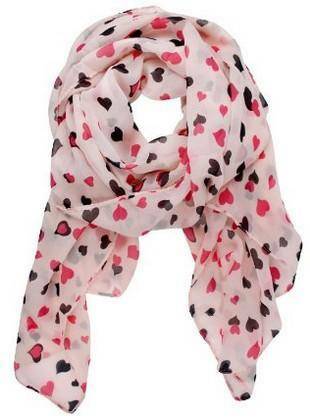 You can also grab these super cute Heart Scarves for only $2.46 Shipped! Free Credit Score with Credit Monitoring + Identity Theft Protection with CreditSesame!